Upcoming Welsh Independent Studio, Fingerpunch Games announce two new titles today on their Facebook Page. The studio promised some exciting announcements in 2013, and have chosen today to lift the lid on two brand new projects. While we don’t know when the games will release, we do know that both games are being developed for mobile platforms. The team have also shared names, title screens and a brief overview of each individual project. 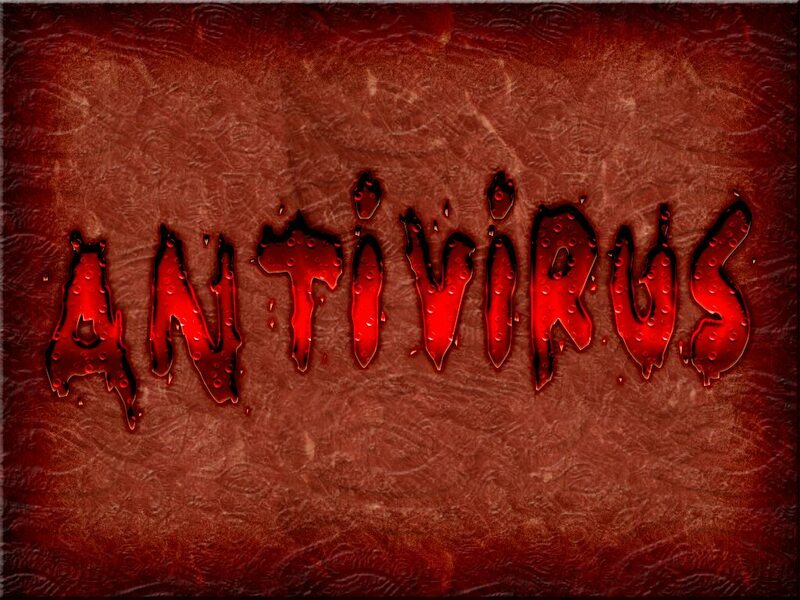 Antivirus is being described as a game that requires speed, timing, strategy and accuracy. According to the Facebook page, Antivirus is a frantic, fast-paced, interactive experience we hope you’ll all love. Information is limited at this time, but the team promise to reveal more in the coming weeks. 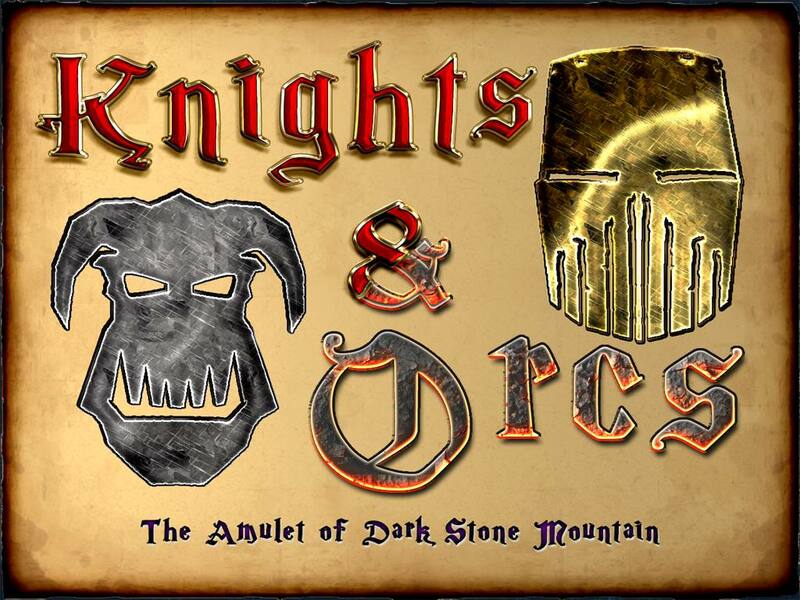 The other project, Knights & Orcs: The Amulet of Dark Stone Mountain, is taking a much different approach. A hectic, Hack-N-Slash dungeon crawler, that sees your hero travel through fantasy lands, and environments, battling your way through sword slashing, teeth gnashing, axe wielding, magic conjuring enemies, alongside some huge boss battles. While the Facebook page has no further information to share at this time, we have gained access to some exclusive screenshots. Please note, these screenshots are not representative of the game’s final build, but they give a flavor for the standard of quality Fingerpunch Games are going for. For a mobile game, we’re sure you’ll agree, that standard is mightily impressive. Again, there’s no release date announced for the game, but the team will be sharing more information in the coming weeks. Cosmic Sunder: Elements was originally developed, and released in August 2008, by the team from Dark Rock Games, which included Fingerpunch head honcho, Adam Griffiths.